Hanyang University graduate KIM Sang-jin, who was born in 1967, got his start in the Korean film industry in the early 1990s, working as an assistant director on films such as <Who Saw the Dragon's Claws?> (1991) and <Teenage Love Song> (1991) before working on the KANG Woo-suk film <Two Cops> (1993) and <How to Top My Wife> (1994). The following year he kicked off his directing career with the genre title <Millions in My Account>, which he quickly followed with <The Rules of a Gangster> (1996). 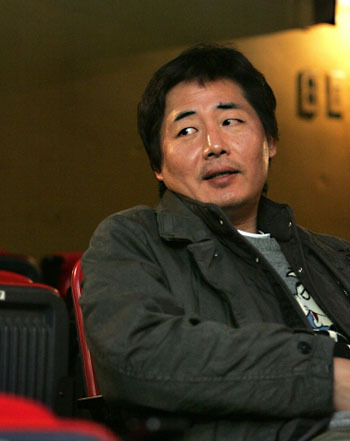 In 1998 he directed <Two Cops 3>, the final film in KANG’s franchise.